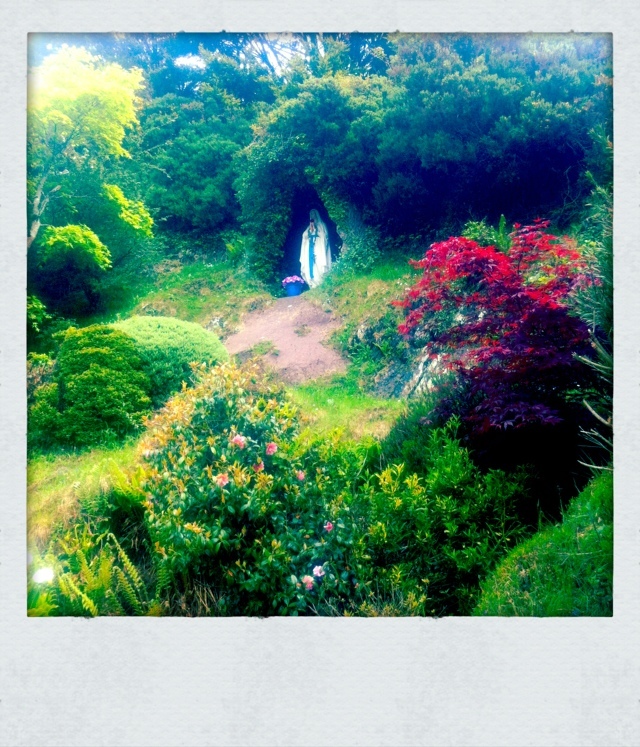 In 1985, when I was almost 10, the statue of the Virgin Mary in Ballinspittle was the site of many people's devotion. She had been caught moving. And we were hungry for a sign.